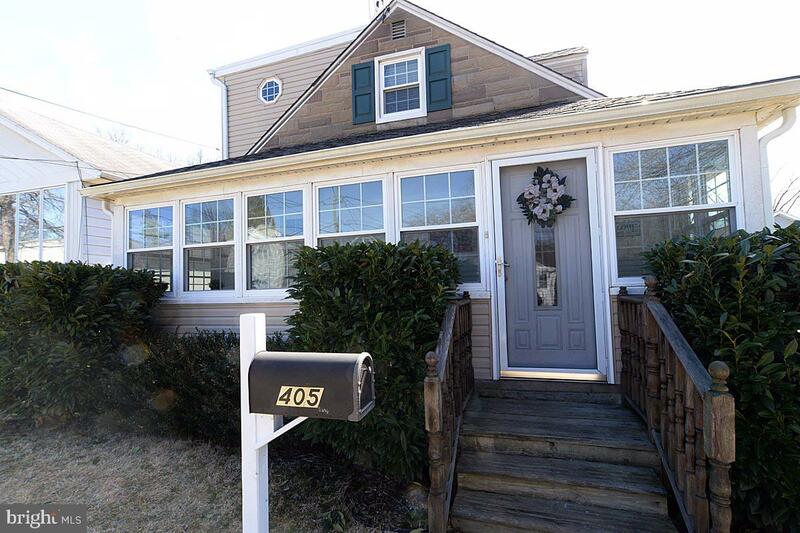 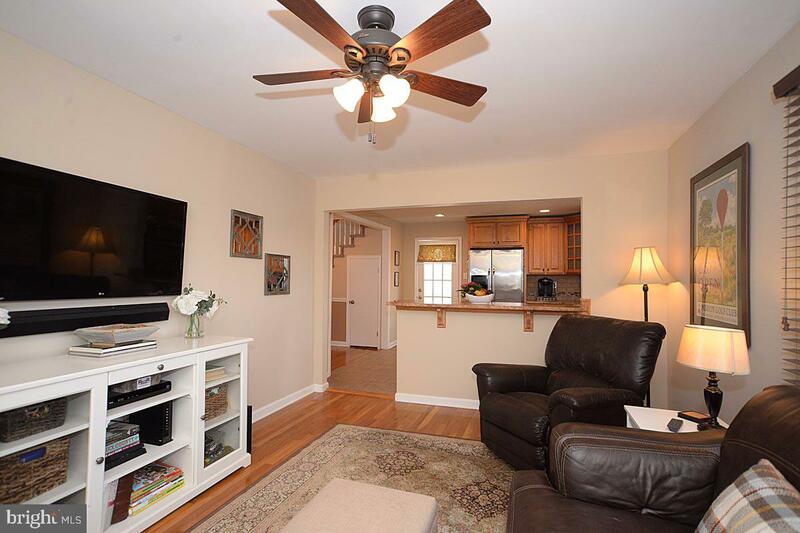 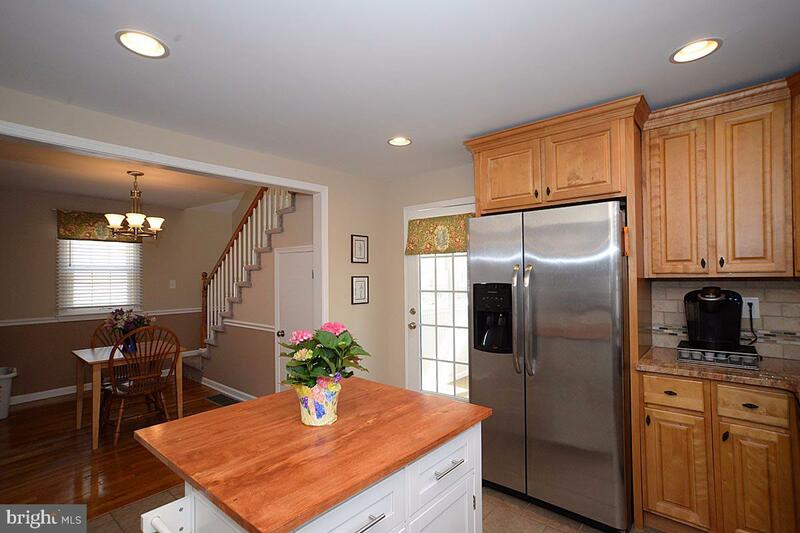 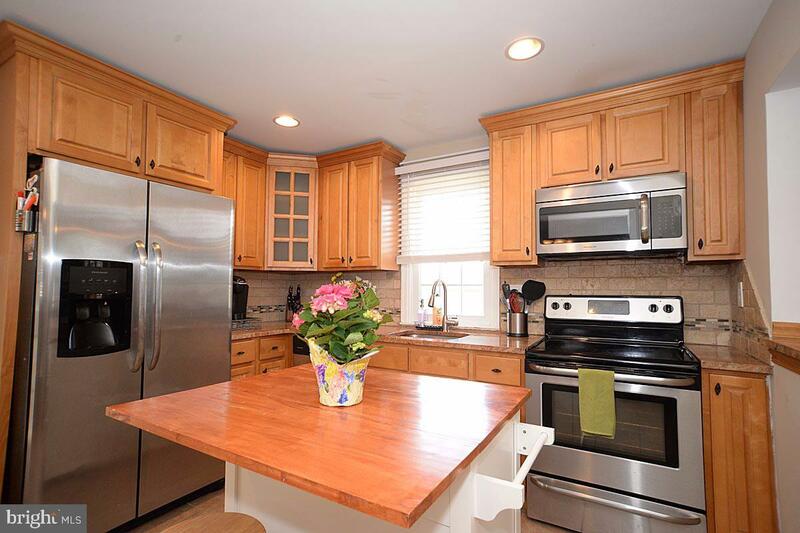 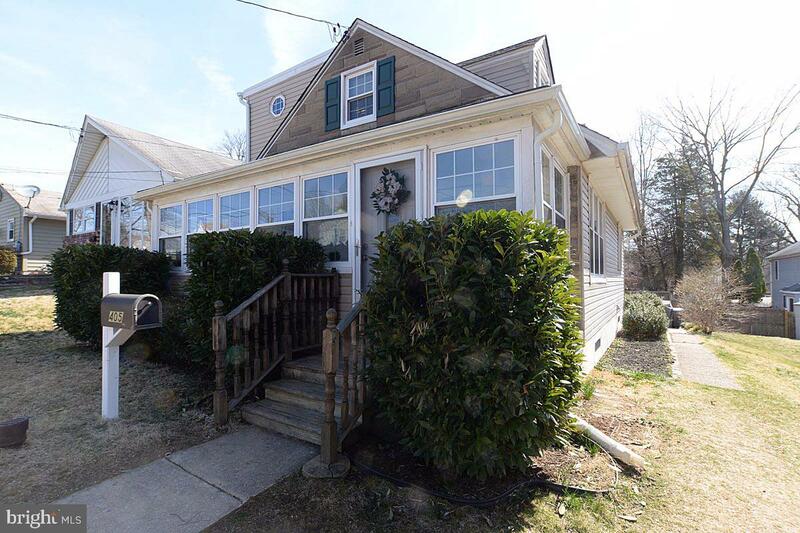 Welcome to this charming, updated Cape Cod home located in a friendly neighborhood in the highly rated Wallingford-Swarthmore school district. 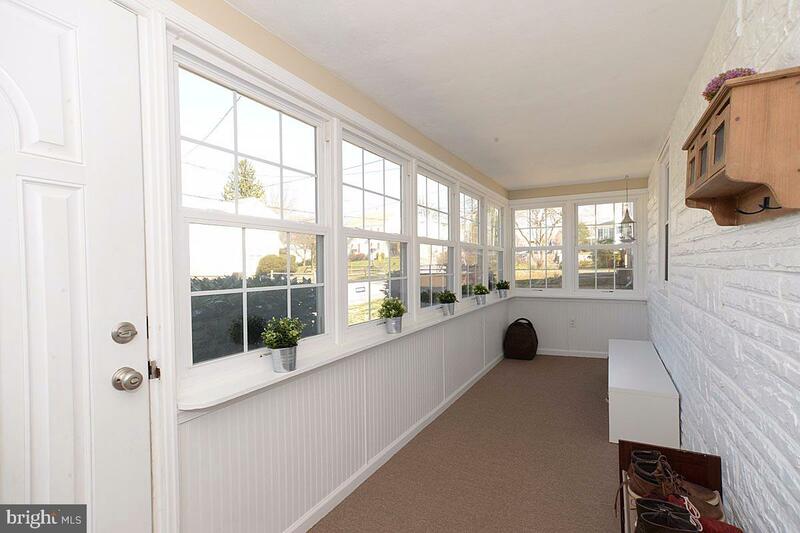 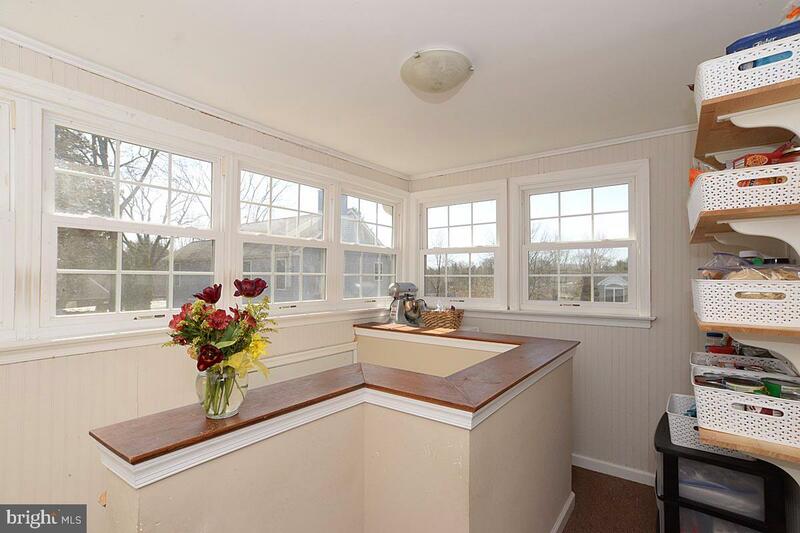 The front door opens to a warm and bright sunroom with surrounding windows. 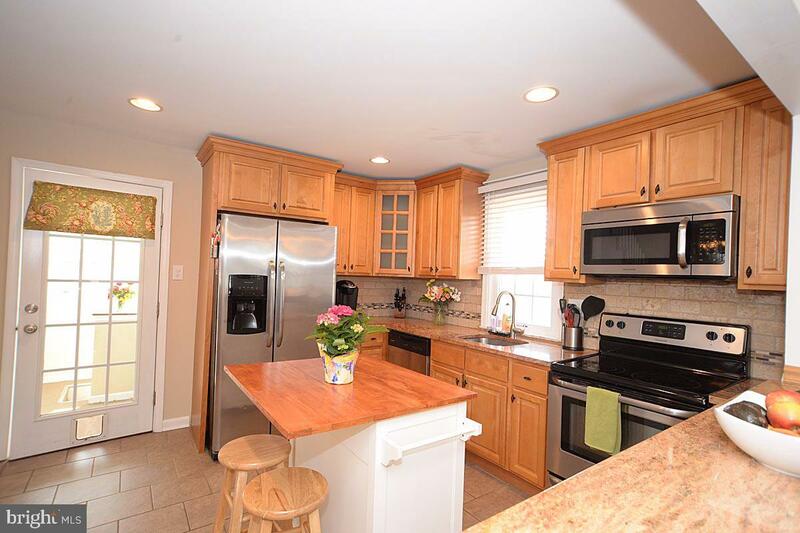 Enter through the sunroom into the family room with an island bar separating the updated kitchen with granite countertops and stainless steel appliances. 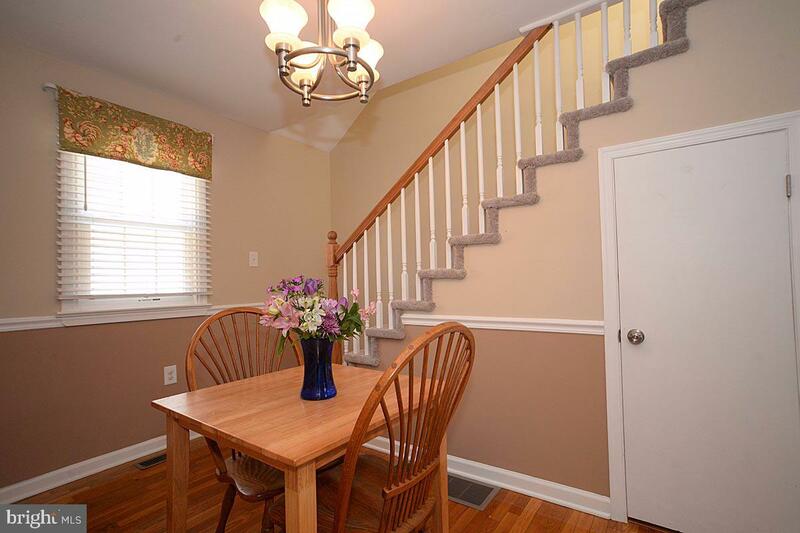 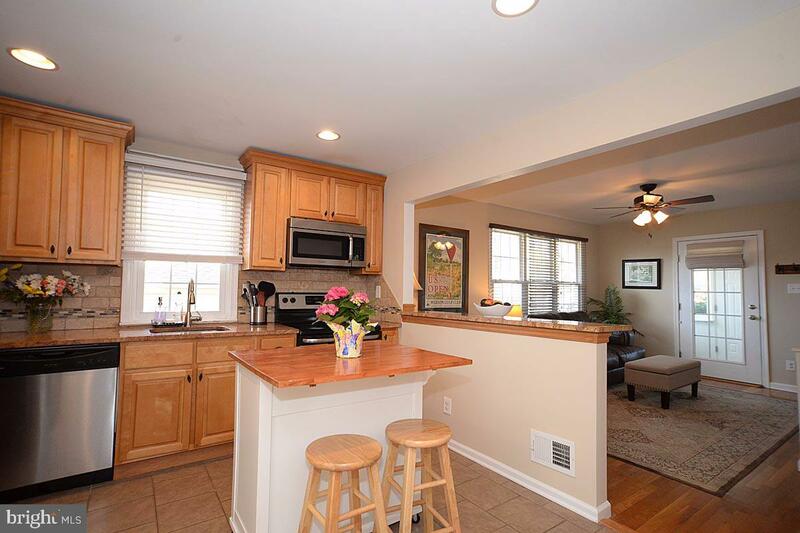 Walk past the kitchen to a dining area and hallway with a full bath and bedroom. 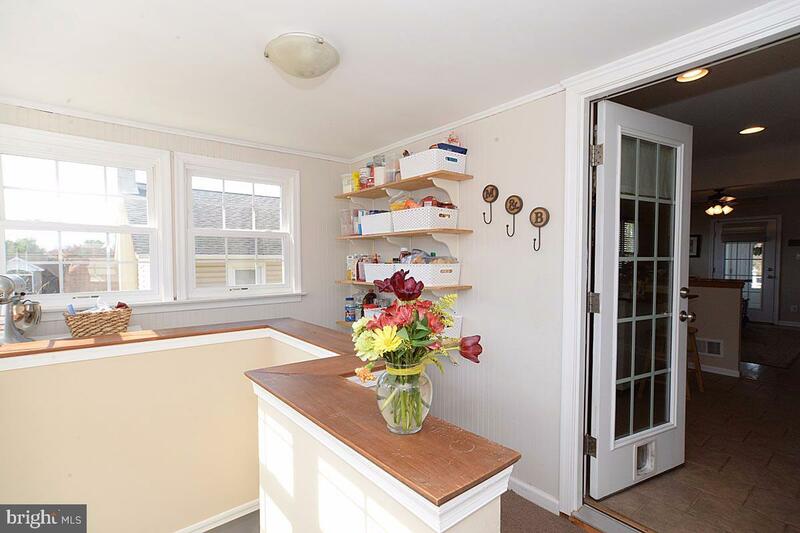 Just past the kitchen is another sun filled room which has shelving for storage and space to use as a mudroom for shoes, coats, sports equipment, etc. 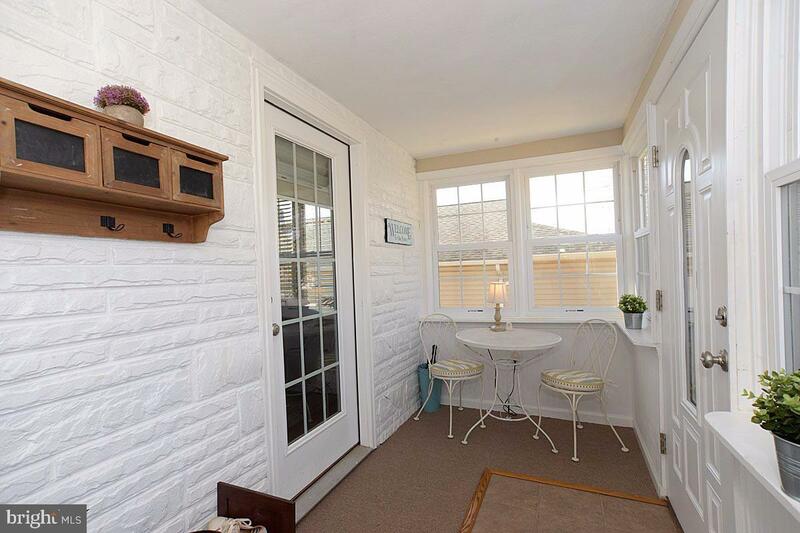 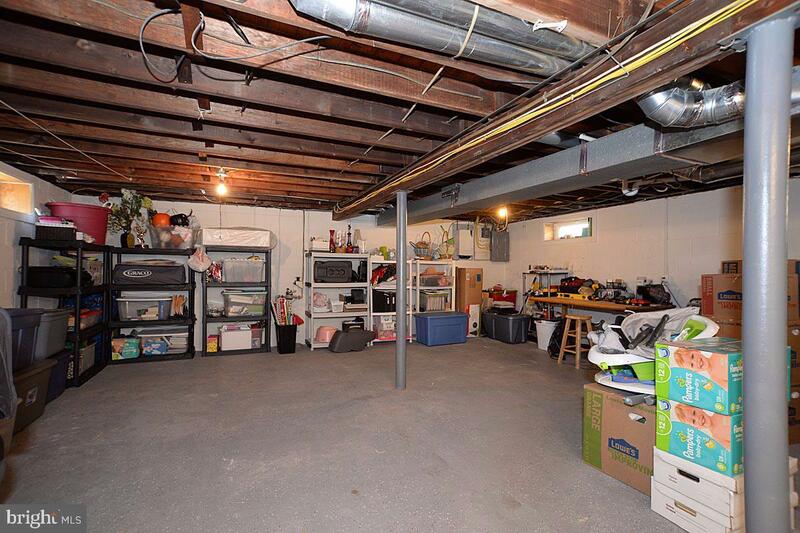 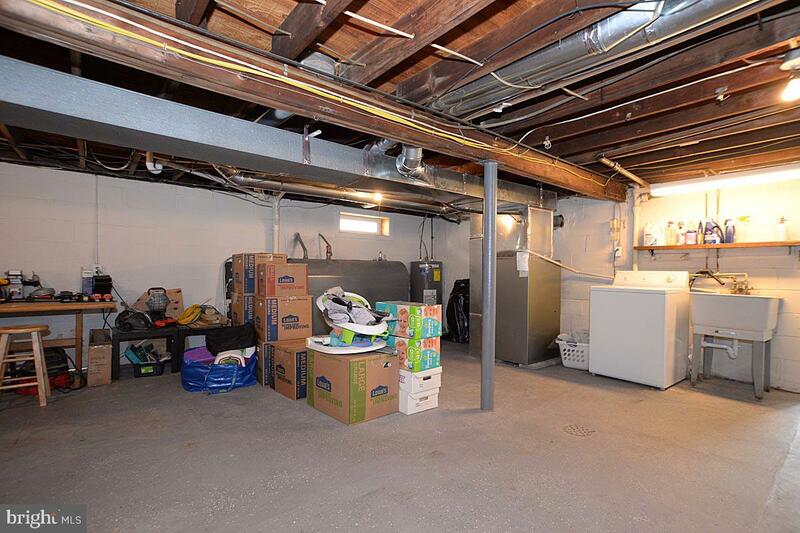 The stairs go down to the basement and out to a large backyard with a stone patio and shed. 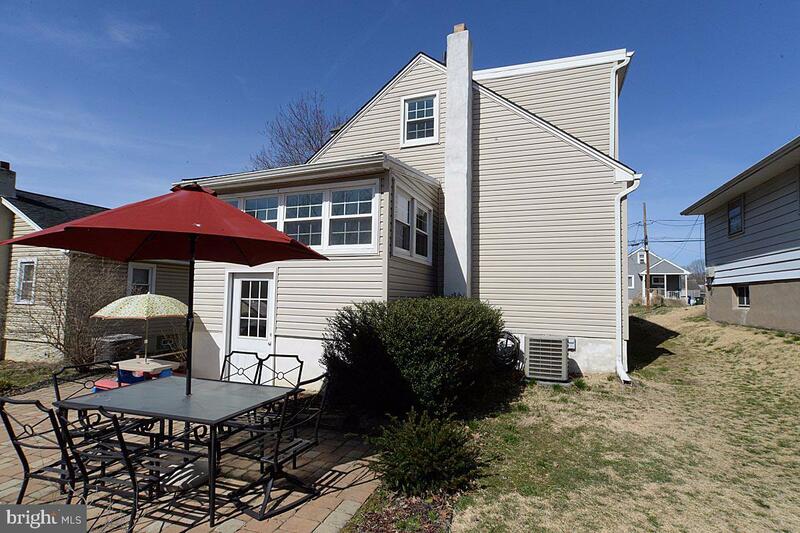 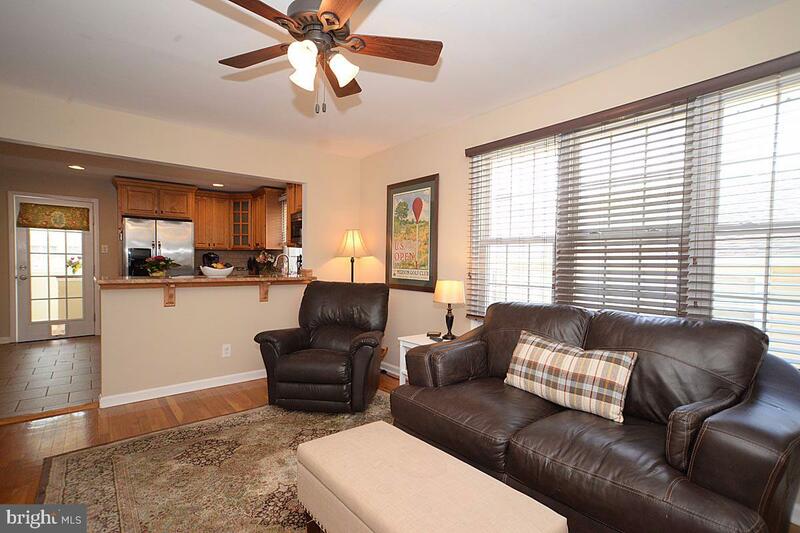 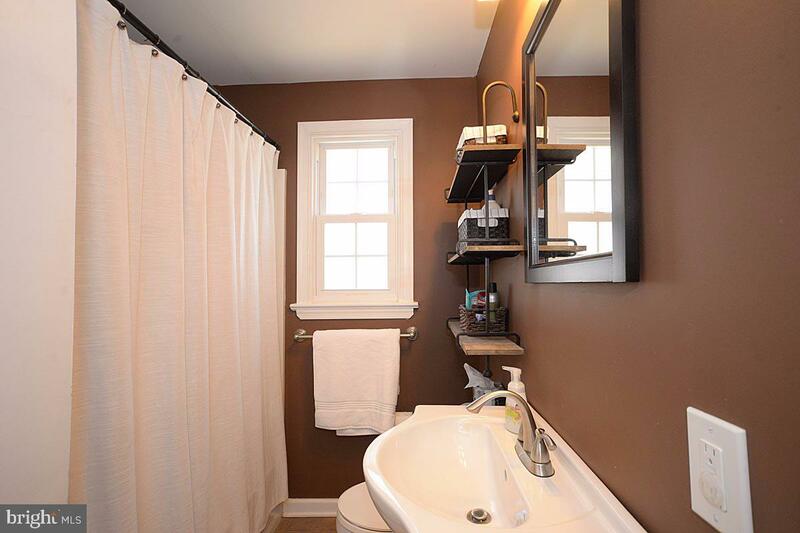 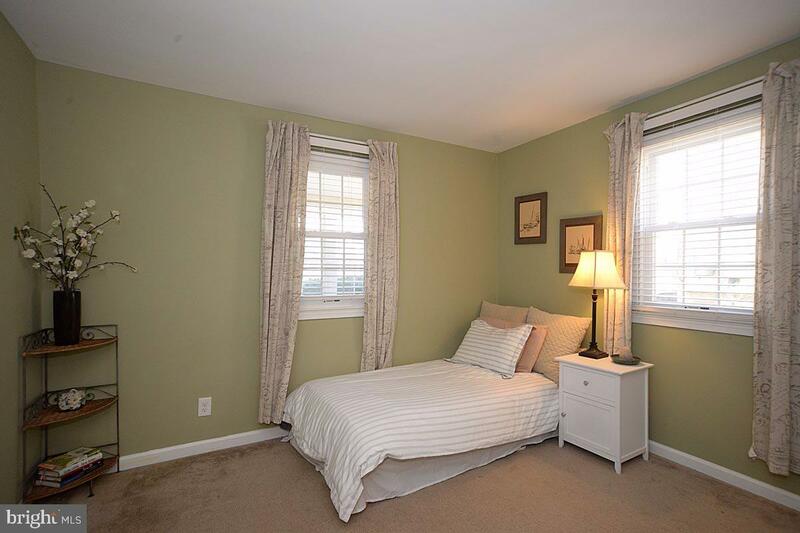 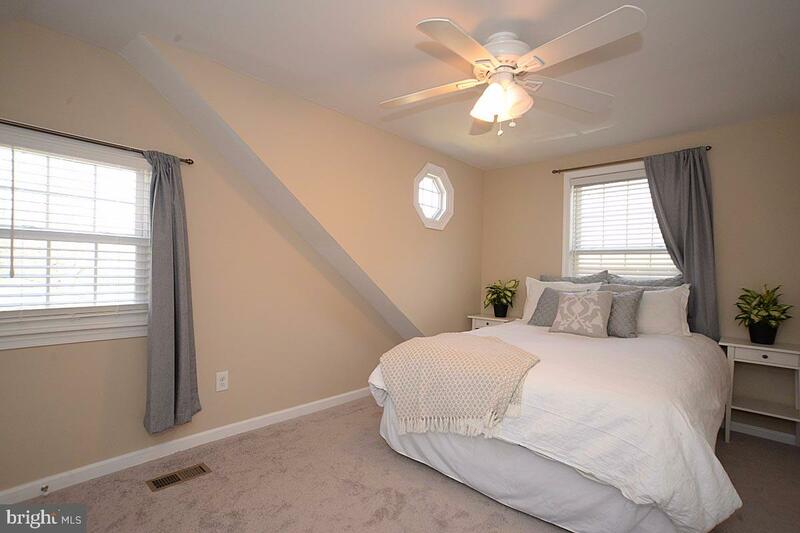 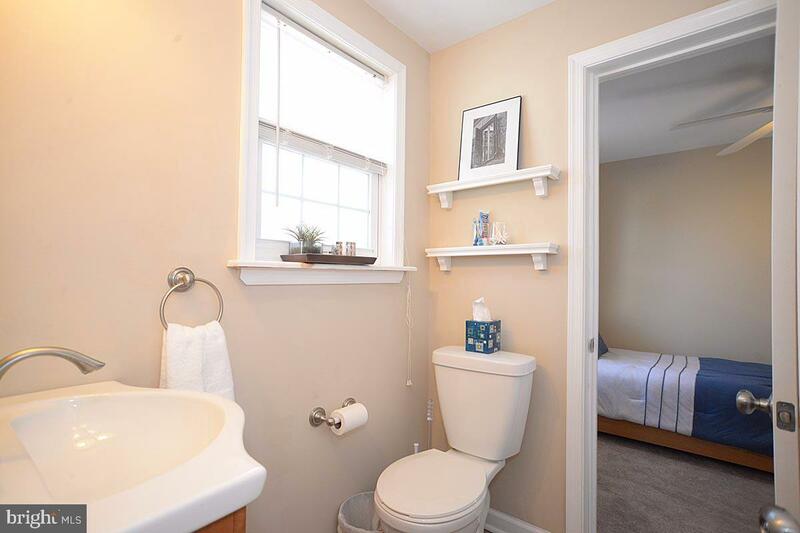 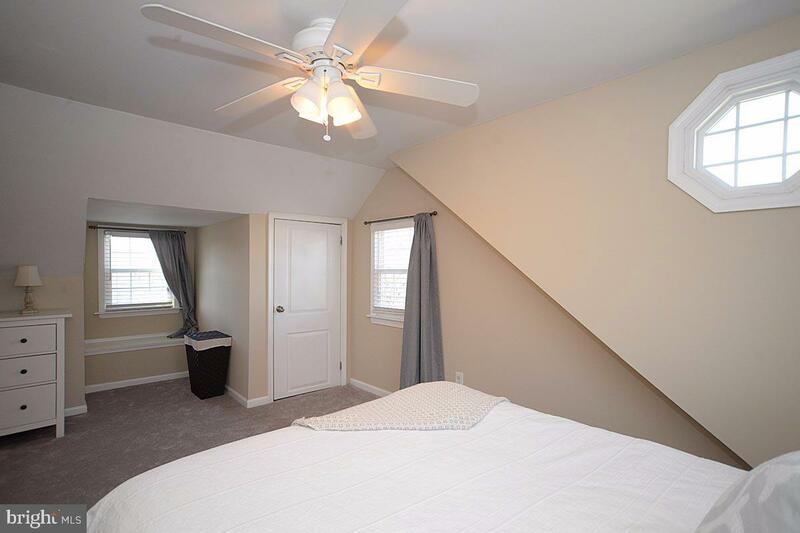 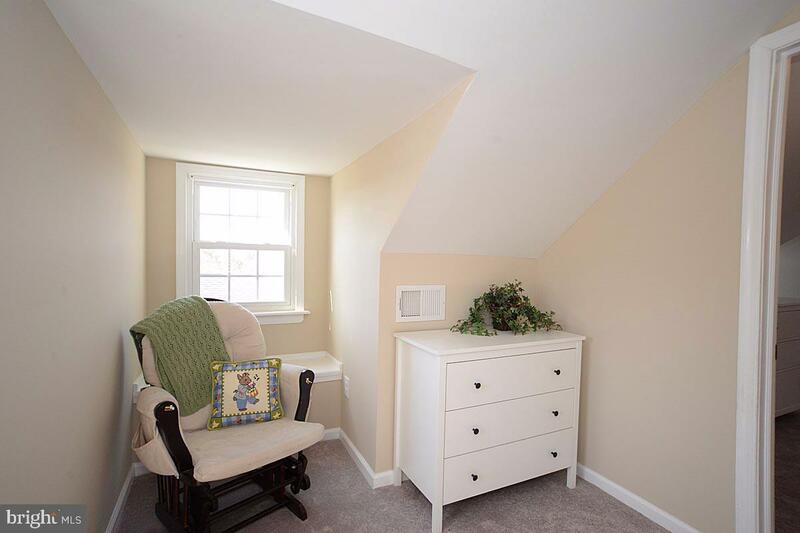 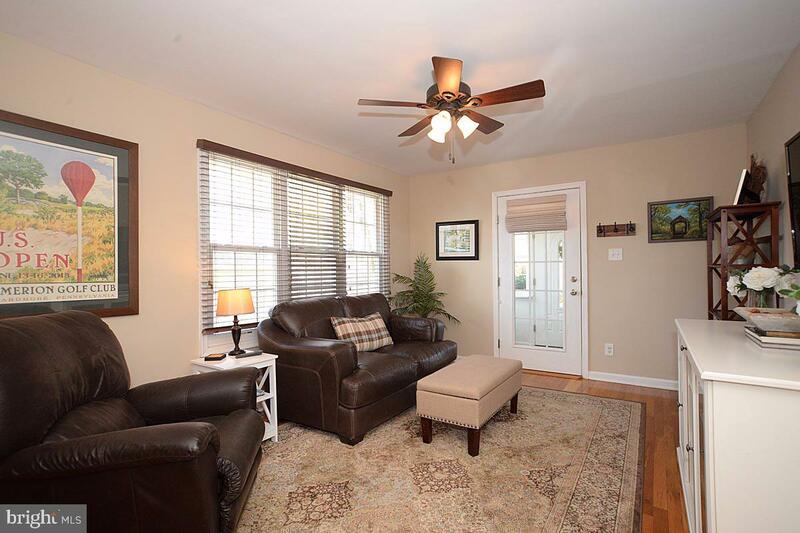 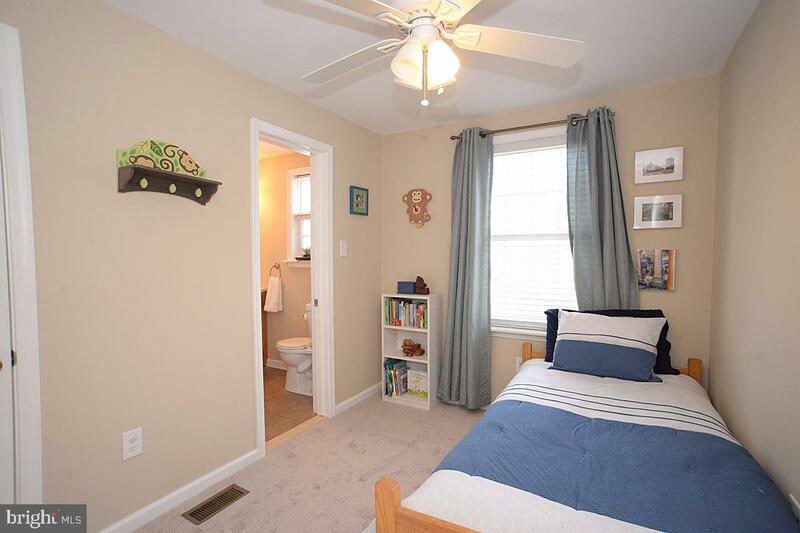 The second floor has been newly carpeted and has a master bedroom as well as a second full bath and third bedroom. 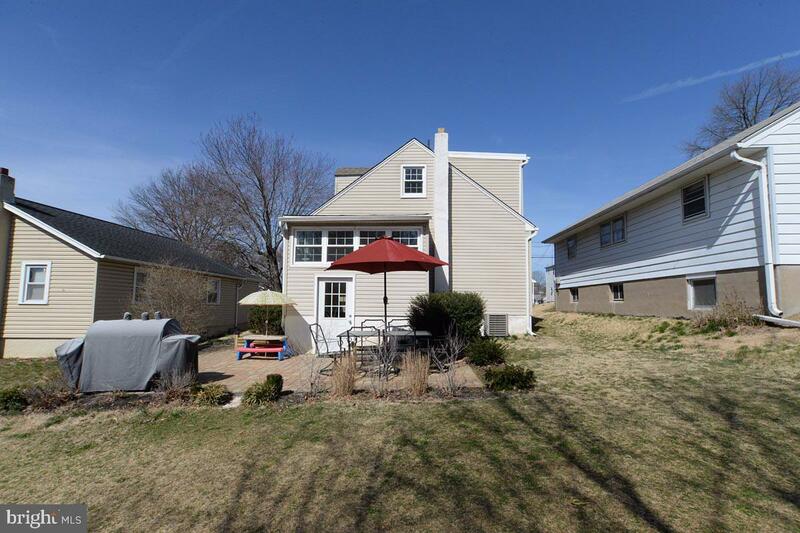 Don't miss this beautifully kept home located within walking distance to a community pool, elementary school, sports fields and playgrounds. 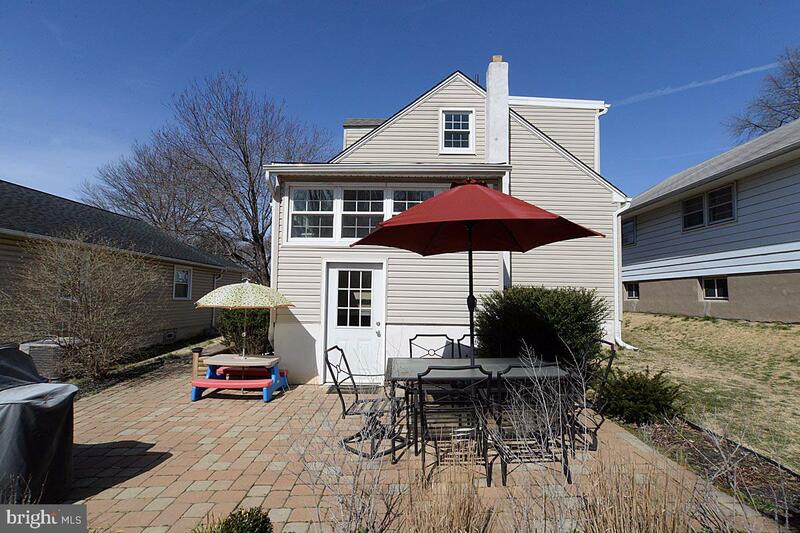 NOT ACCEPTING SHOWINGS UNTIL FRIDAY, APRIL 5TH.